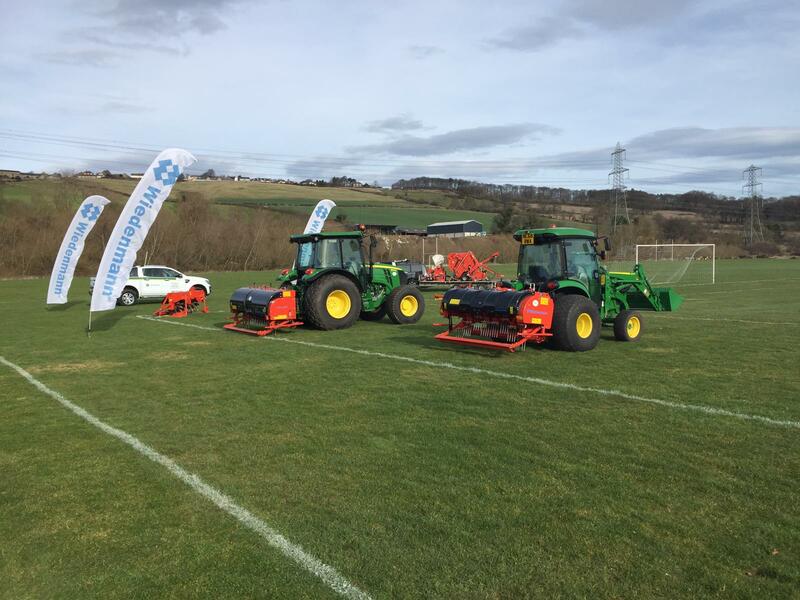 Wiedenmann UK’s Mike James and Andy Kerr were among participants at Northumberland FA’s conference on Thursday, Feb 21. The event took place at Close House Golf Club with local Wiedenmann UK dealer for the area, Greenlay, bringing their team, too. Machines on view and working up close included two Terra Spikes and the Terra Float Air. Thank you to everyone who took time to visit and to the organisers.